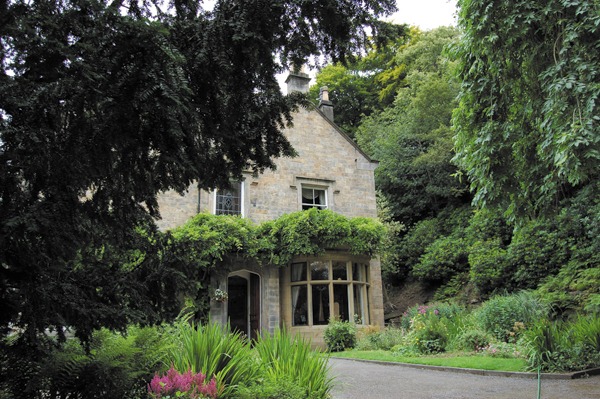 This beautifully restored and preserved Victorian family home is a fine old cut stone country house. It has a special ambience. 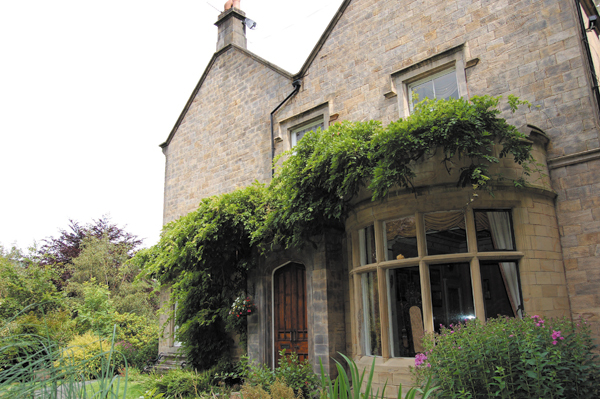 This secluded spacious early Victorian country house bed and breakfast offers a wealth of charm and character. 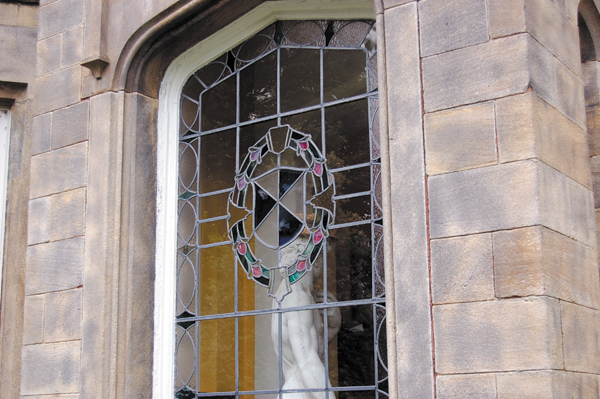 It retains many original features including real fires and ornate plaster work. Nestling in the Calder Valley underneath Stoodley Pike on the edge of the Pennine Way. 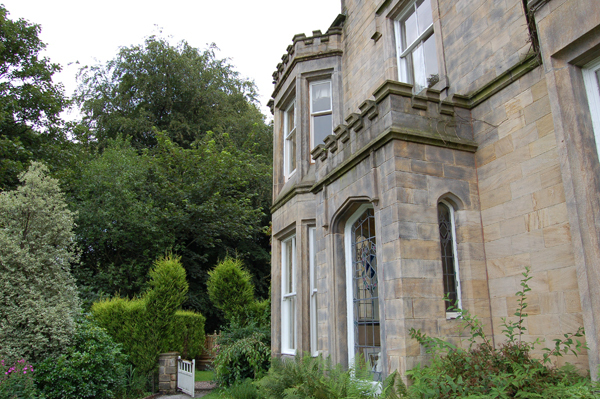 It sits in its own grounds of 5 acres and is bordered by the Rochdale Canal and the River Calder. We purchase local produce, where possible, to support the region’s farmers and to reduce our impact on the environment. 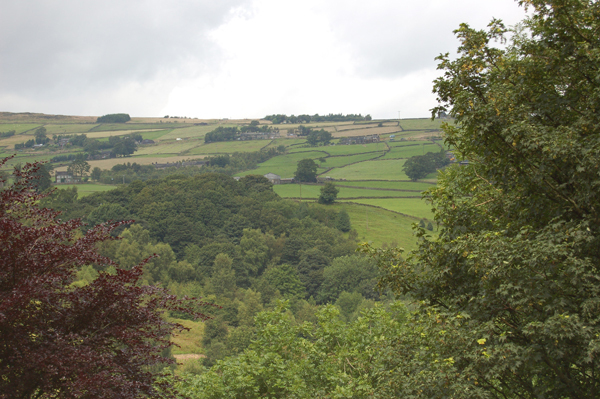 This in turn helps to maintain the agricultural character of the area and supports the local business and the economy. Local products are generally our free-range farm eggs, 96% Pork sausages from local butchers and our own bacon and red meats when available. Here at Stoodley Hunting Lodge we try and use Fairtrade products, as we support their efforts to try to guarantee a better deal for Third World producers through better trade structures and practice to create sustainable and fairer development. Fairtrade coffee, tea and other produce are provided whenever possible during your stay.